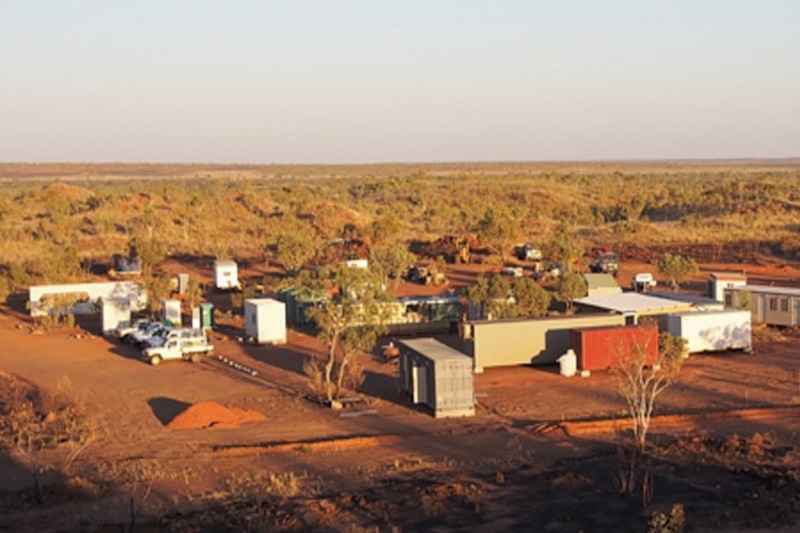 Northern Minerals will capitalised on investor interest in their heavy rare earths development at Browns Range in far north WA by raising $10m through a placement at above-market levels. The placement was made as Northern Minerals look to make a final investment decision on the Browns Range pilot project, which is designed to process ore at about 10% of the capacity of a full-scale plant for an initial period of three years. The company announced this week it had entered an underwriting agreement with Hong Kong-based AMC Wanhai Securities to raise $10m through a placement of 74.1m shares at 13.5 cents each. The placement represents less than 10% of Northern Minerals’ expanded capital. Interestingly, the 13.5 cent issue price is pitched at a 4% premium to the last closing share price ahead of the transaction. 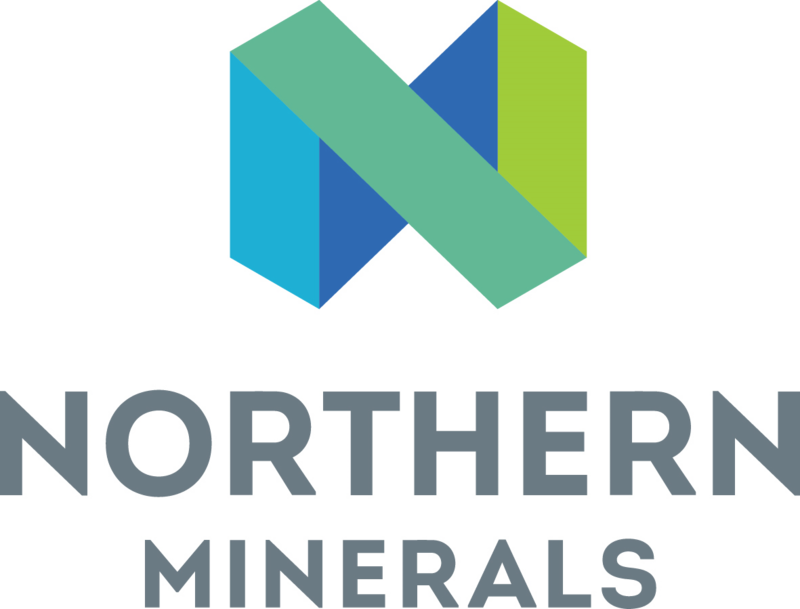 In a statement to the ASX, Northern Minerals reported they had received strong interest and intended to place shares with the underwriter as well as a syndicate of investors. The Browns Range pilot plant will be the world’s first non-Chinese producer of significant volumes of “Dysprosium”, a mineral which is critical in the manufacture of permanent magnets that are used for large industrial engines and electric vehicles. Demand is expected to soar with the worldwide increase in electric vehicles in particular. This week’s placement follows a $30m equity financing deal with Huatai Mining, under which Northern Mining has so far received $19.5m. That placement was also done well above market with a 90% premium. Northern Minerals is considering several options to complete funding for the pilot plant including debt funding, offtake financing and deferred payment structures. The company has already locked away an innovative payment arrangement with the pilot project’s EPC contractor, Sinosteel MECC, to defer 20% of the contract value for two years. All eyes will be on the company over the next few weeks as it puts together the final pieces of what could be the first mine for an exciting new commodity in Australia. Northern Minerals achieves key Government approval for Australia’s first heavy rare earths mine.